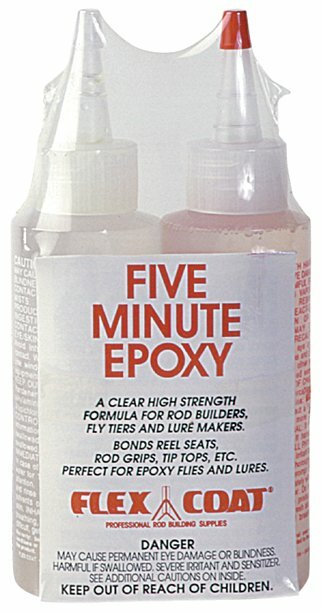 A clear high-strength formula for rod builders and fly tiers. 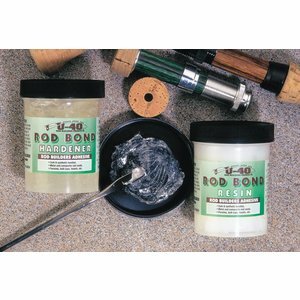 Bonds reel seats, grips, tip tops, etc,. 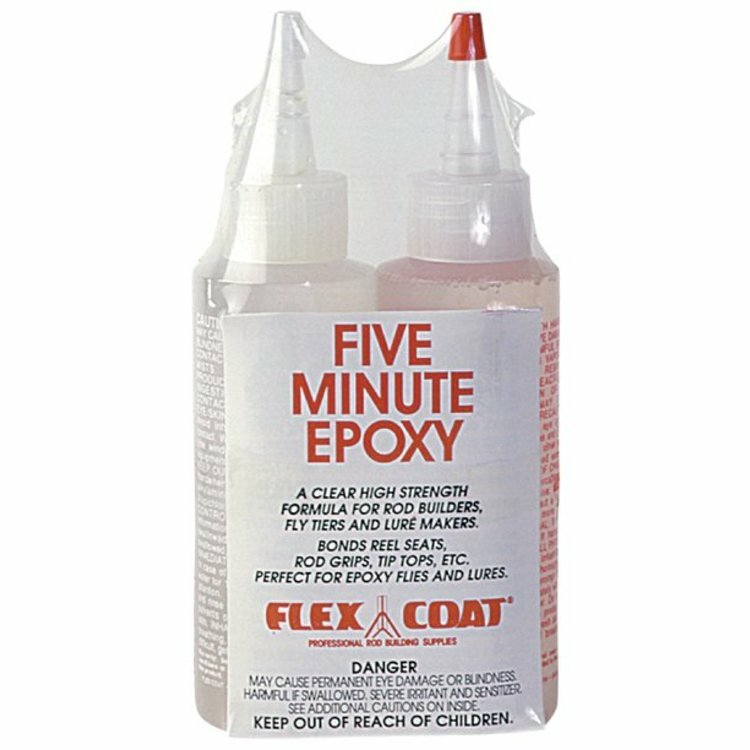 Has a pot life of 5 minutes and is dry to the touch in 10 to 15 minutes. 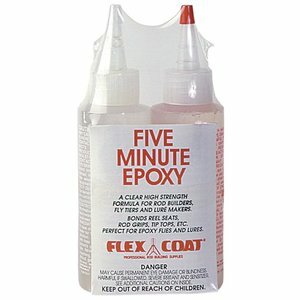 Another great product from FlexCoat.